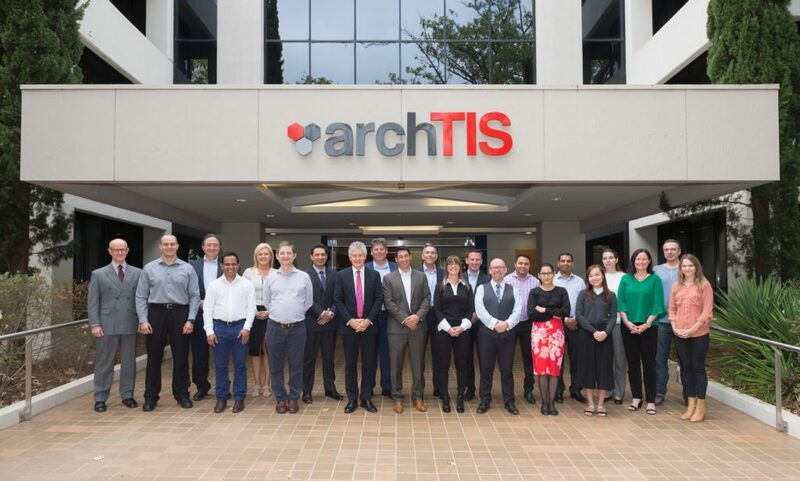 archTIS is a Canberra-based firm that specialises in the design and development of products, solutions and services for secure information sharing and collaboration. Our products and solutions have the ability to apply and enforce dynamic, policy-driven access controls at the user and information level. Established in 2006, archTIS has over 10 years’ experience delivering secure information and identity management services and solutions within the highest security levels of the Australian Government. Our vision is to be the company that the world trusts with its most valuable information. We are focused on unlocking the potential of an information-driven world by enabling trust. We will achieve this by leading the world in developing and applying new security models and distributed security platforms which enable citizens, governments and corporations to share and collaborate on their most valuable and sensitive information. Secure collaboration is our reason for being. We provide secure collaboration products and services to the market, and we also promote collaboration among all our stakeholders to ensure we continue to deliver quality outcomes that they value. archTIS is a credentialed company that acts as an agent of change. We demonstrate integrity and build trust through our actions, and broker trust between others. We innovate to solve trusted information challenges - providing new or better products and solutions for our customers, clients and partners. We are a responsible corporate citizen; partnering with our customers, staff, shareholders and communities to make a sustainable and positive impact on their lives and on the environment in which we operate.